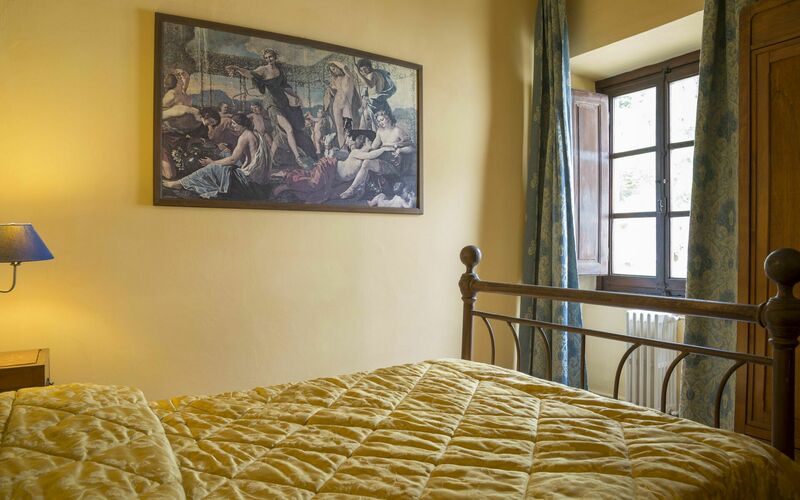 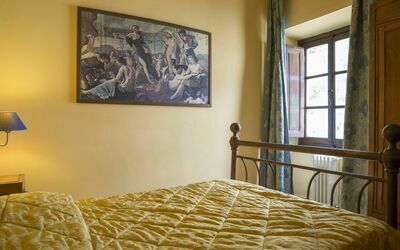 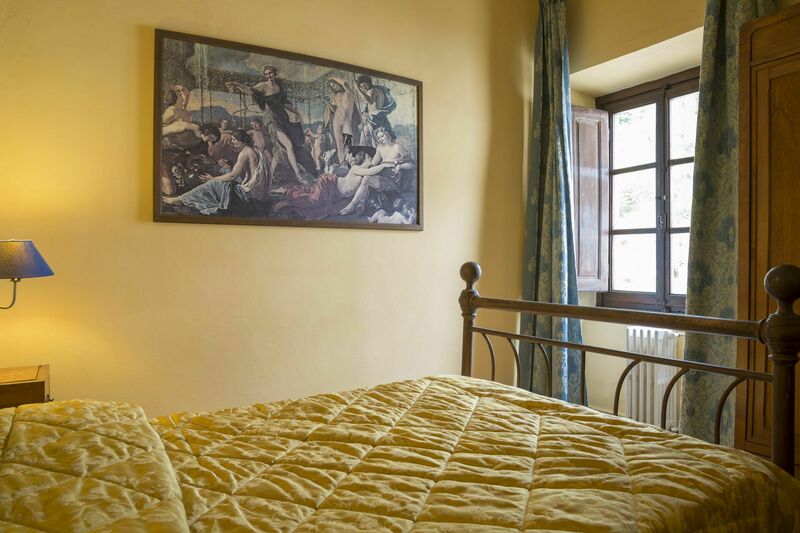 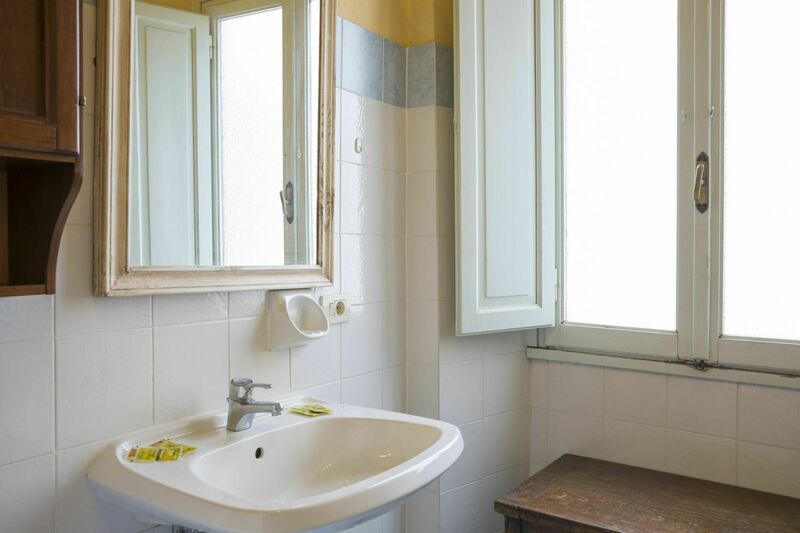 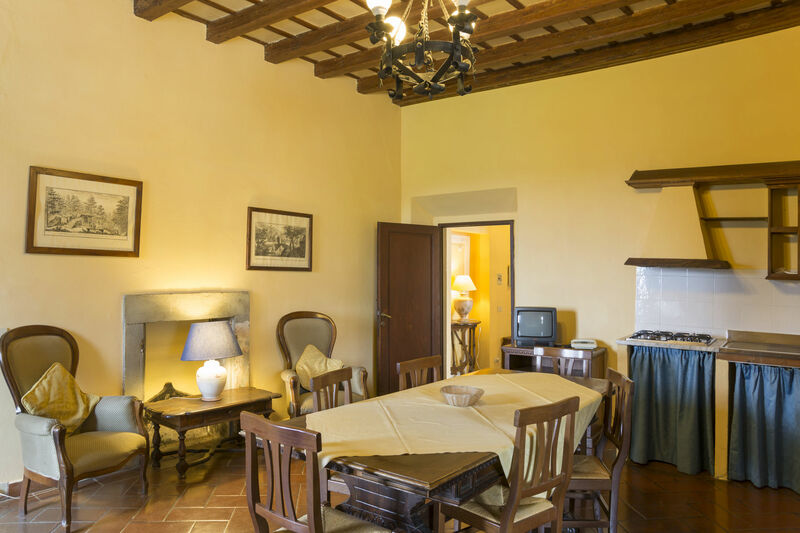 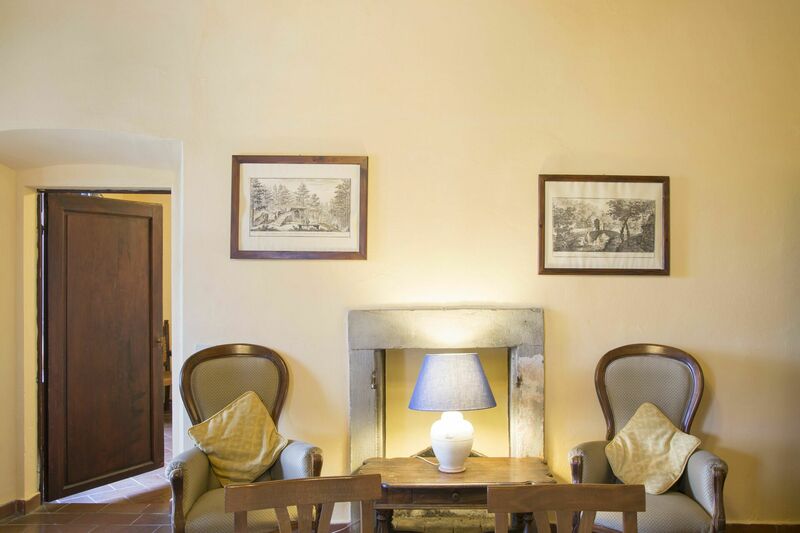 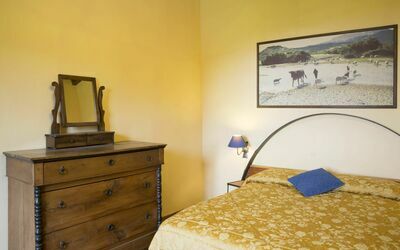 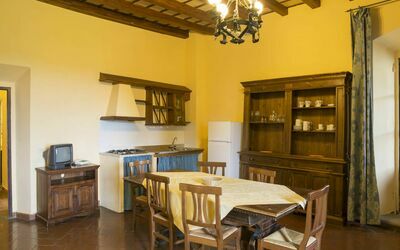 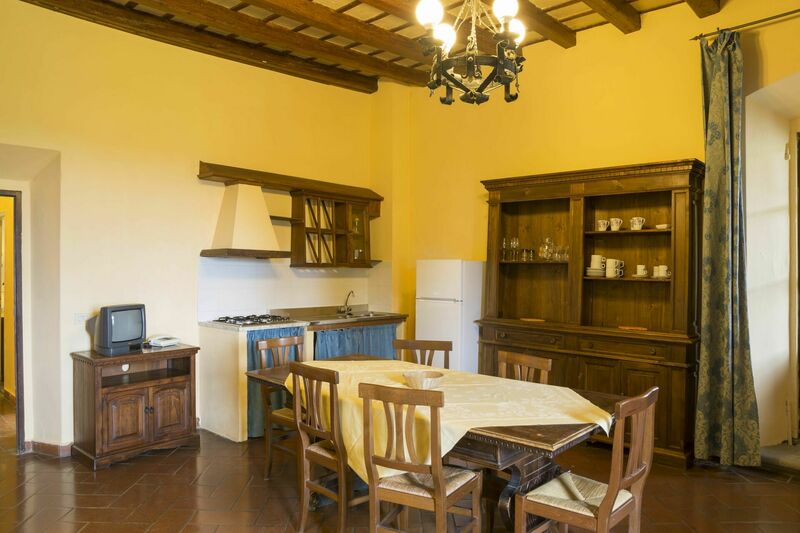 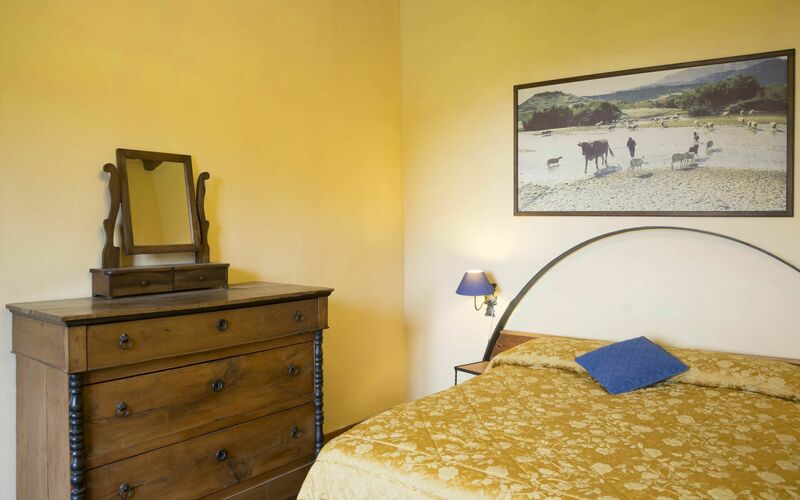 Buondelmonti 8 is on the first floor, and it is one of the most required apartments. 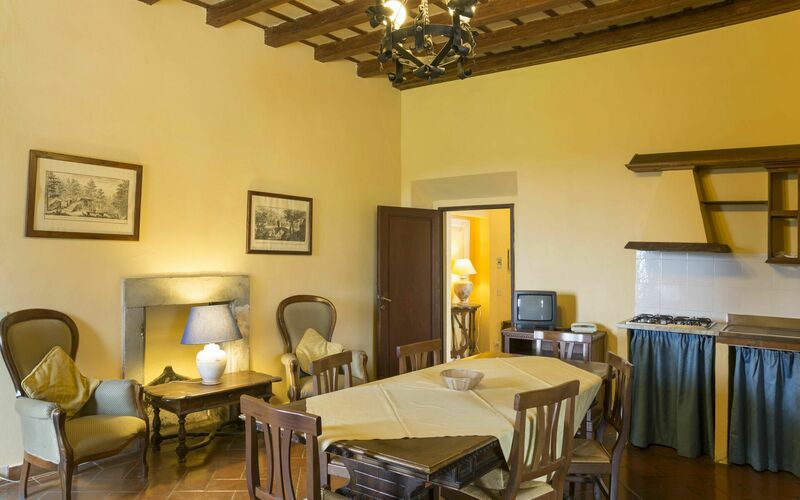 Spacious and bright, it is the only one with a courtyard terrace. It consists of a large living room with a day bed, a kitchenette, two bedrooms and a bathroom with shower and bath.